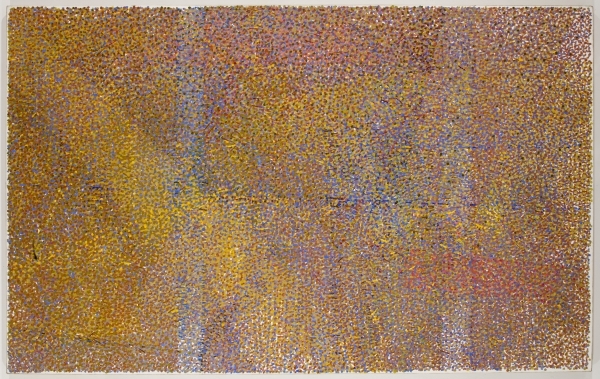 On Thursday, June 4, Betty Cuningham Gallery is pleased to open an exhibition of the work of Andrew Forge. The exhibit will include approximately 10 paintings and 10 works on paper dating from 1990 to the time of his death in 2002. 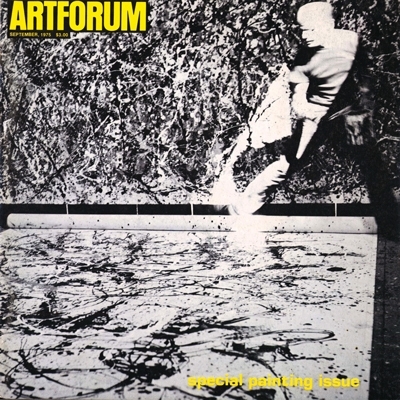 The fully illustrated catalogue which accompanies this exhibition includes statements by Dore Ashton, William Bailey, John Elderfield, and Catherine Lampert, among others, attesting to the respect and vast following Forge had as an artist, a writer and a person. 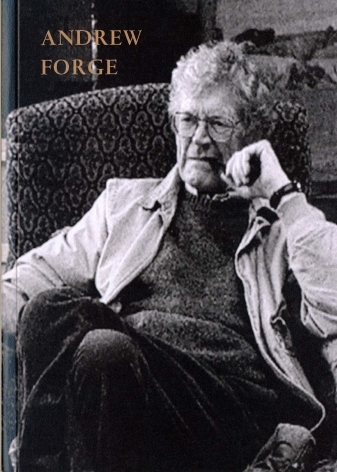 Forge moved from London to the States in the early 1970’s. 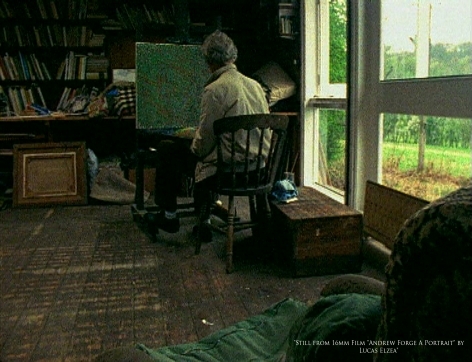 At that time, he had the opportunity to meet the group of artists surrounding John Cage, particularly Robert Rauschenberg, Jasper Johns and Cage, himself. He wrote later that it was Rauschenberg who seemed to have a “very vivid correspondence with my sense of the world, with my sense of reality.” He never felt his painting resembled Rauschenberg’s but he was interested in how Rauschenberg juxtaposed radically different pieces on his canvas. This serendipitous juxtaposition excited Forge as it broke out of the mode of language. 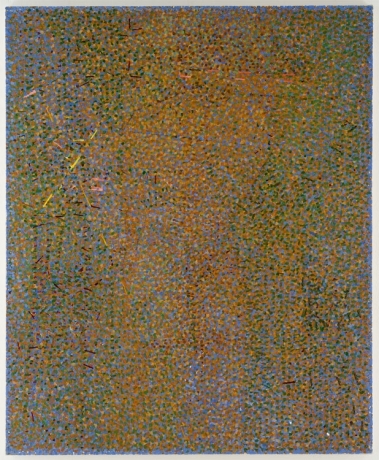 One dot on a white canvas and then another dot each introduced a new dynamic. The dots were as concrete to Forge as collaged images or hanging tires were to Rauschenberg. By the mid1970’s Forge’s mature style had crystalized. 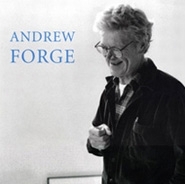 Andrew Forge was born in Kent, England in 1923 and spent much of his early career exhibiting and teaching in London. He moved to the United States in the early 1970’s, teaching at Cooper Union and exhibiting regularly in New York. 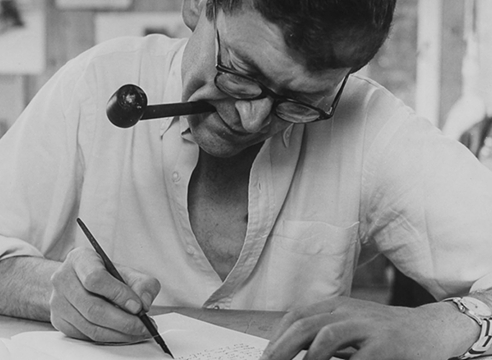 He was a professor at the Yale University School of Art from 1975 – 94, where he served as Dean from 1975 – 83. 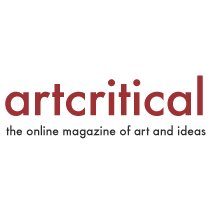 From 1994 – 2000 he was Senior Critic, University of Pennsylvania Department of Art, Philadelphia, PA and from 1999 – 2000 Forge was artist-in-residence, Dartmouth College, Hanover NH. 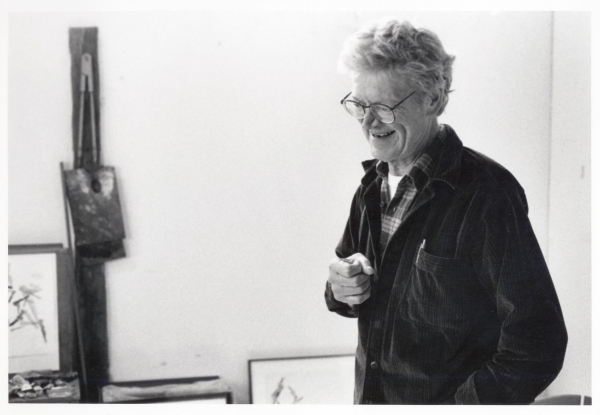 His work can be seen in the collections of the Corcoran Gallery of Art, Washington, DC; Yale University, New Haven, CT; The Yale Center for British Art, New Haven, CT; The Tate Gallery, London; and the Arts Council of Great Britain, among others. Awards include: John Simon Guggenheim Fellowship (1980), The American Academy of Arts and Institute of Letters, Painting Prize (1990), Distinguished Teaching of Art Award, College Art Association (1995). In addition to his primary career as a painter, Forge was also a celebrated writer, best known for his writings on Degas, Monet, Manet, Giacometti and Rauschenberg. The exhibition, which is accompanied by an illustrated catalogue, will remain on view through August 14, 2015.